With our next federal election just a few months away, there is still time to read books by and about the politicians who are vying for your votes. "The experiences that have shaped Justin Trudeau over the course of his life and how how his passion for Canada and its people took root. 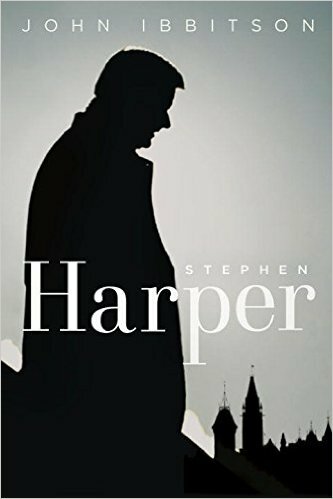 Covering the years from his childhood at 24 Sussex to his McGill days during the tumultuous time of the Charlottetown Accord to his first campaign in Papineau to his role as Liberal Party leader today, the book captures the foundational moments that have formed the man we have come to know and informed his vision for the future of Canada. 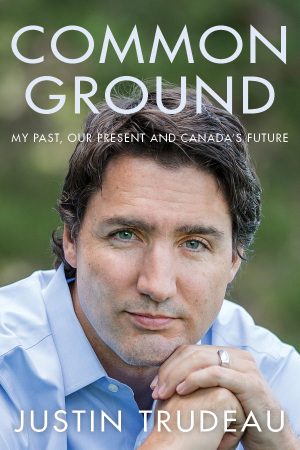 Filled with anecdotes, personal reflections, and never-before-seen photographs from his own collection, Mr. Trudeau's memoir shows how the events of his life have led him to this moment and prepared him for the future. " publisher. "He was known in Québec as the provincial Opposition's "pit bull." 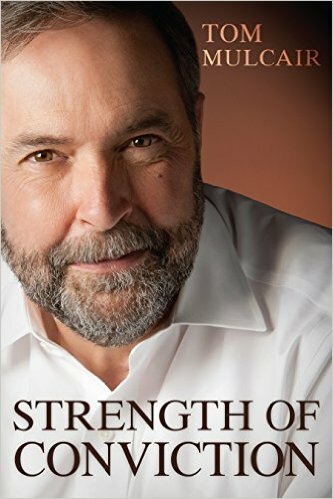 Here, in his own words, is the story of Tom Mulcair's rise from middle-class beginnings to the threshold of power. Who he is, how he thinks, and how he comes by the values that shaped his character. Unwavering in his convictions, he shares information on the reasons why he resigned as Québec's minister of the environment under Charest; his decision to rejoin the New Democratic Party; and what it was like working closely with Jack Layton to help spearhead the "Orange Wave" that enabled the NDP to become the Official Opposition in the 2011 federal election. Mulcair sheds light on past immigration and environmental policies, the Québec Referendum, Native residential schools and the Truth and Reconciliation Commission, and the Harper government's Anti-Terrorism Act. He reveals his vision for the country and his position on the issues that matter most." publisher. 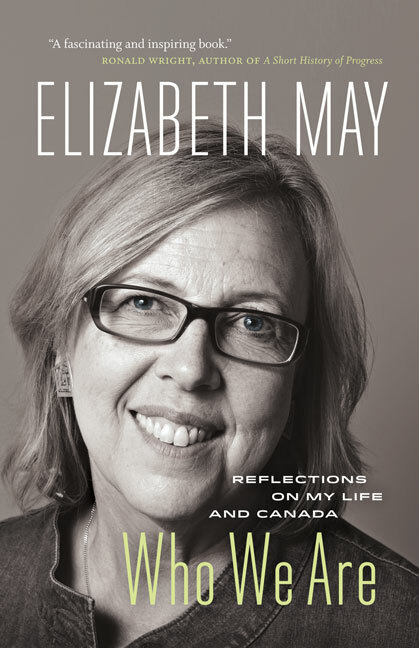 "Elizabeth May reflects on her life and the people and experiences that have formed her and informed her beliefs. From daughter of activist parents, to waitress and cook on Cape Breton Island, to Dalhousie University law student, lawyer, and environmentalist, and finally to leader of the Green Party and first elected Canadian Green Member of Parliament. May believes that Canadians must rescue our threatened democracy, return to our traditional role as a world leader, develop a sustainable economy, and take immediate and decisive action to address the climate crisis. A portrait of a remarkable woman and an urgent call to action." publisher.